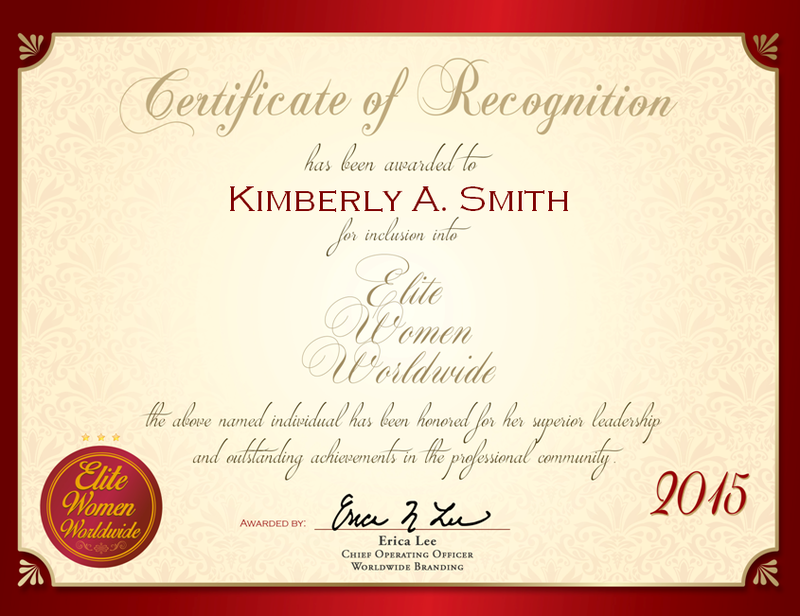 For her professional excellence, Ms. Smith was named Top Female Professional by Worldwide Branding in 2015. 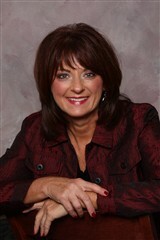 She also was named Ohio’s Payroll Professional of the Year in 2011. To support her career, Ms. Smith is a certified Payroll Professional as accredited by the American Payroll Association and she also holds an associate degree in management from Xavier University. Moreover, she affiliates with the American Payroll Association, the Cincinnati-Northern Kentucky Chapter of the American Payroll Association and the Cintel Federal Credit Union. In a recent interview, Ms. Smith attributed her success to her tenacity, work ethic and the support of her excellent staff. “I wouldn’t be able to work as effectively if it were not for my team,” she says, continuing to mention their camaraderie and passion for their field. Looking ahead, Ms. Smith plans to continue working in human resources and hopes to take on voluntary roles in her community.